About this time last year, I was majorly dreading taking on any new web design clients. I had reached the point of burn out and I’d decided that it was finally time to create things that I wanted to create. That meant for me that it was time to really sit down and think about the direction my business was heading in. What I kept coming back to was that I wanted my business to be built on what is called passive income. 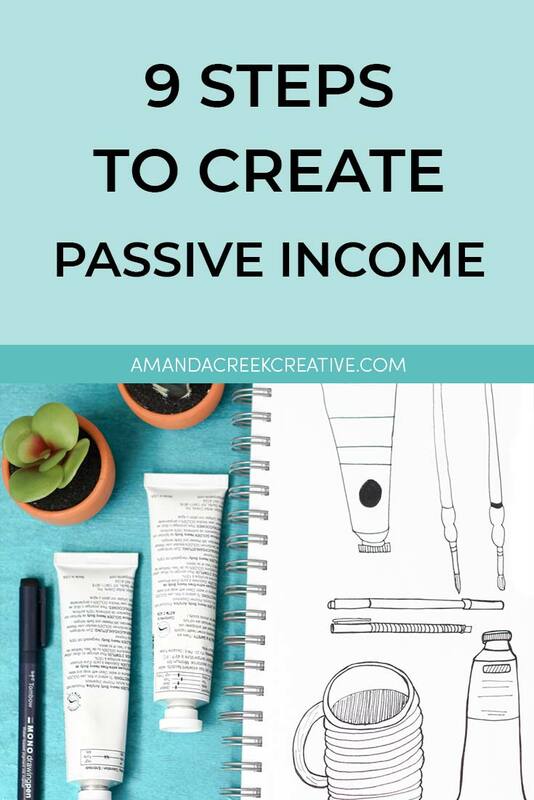 If you’re unfamiliar with what passive income is, it’s where you spend a specific amount of time creating a product that can then be resold over and over again. You’ve created the item once and then you can perpetually make money on this one thing over and over. The idea is that you’ll create something and that it will continue to sell each and every day, even when you’re asleep. Now, that’s not to say that you don’t put any work. You certainly will spend time, in the beginning, creating your passive income product. But once it’s made and bringing in money, you can then go on to create another passive income product. And then another. Step 1 – Create a list of the passive income ideas that you’d like to try. 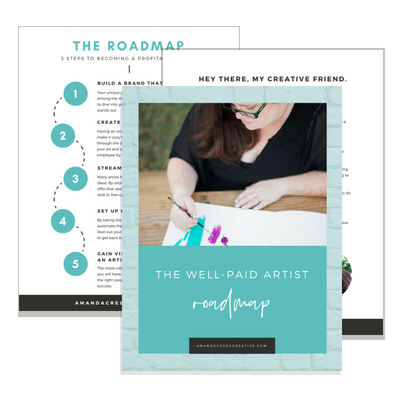 I recently wrote a post that included seven different ways to make passive income with your creative biz. I recommend checking that post out and also just sitting down to brainstorm various ideas of what you can create. You want to start with things that you can create quickly and easily, not things that you hope to create once you learn how to x,y, or z (i.e. shoot video, use Illustrator, learn Procreate, etc.). Keep this in mind because learning how to do something takes time. You want to earn money sooner rather than later but this won’t be possible if you have a huge learning curve. Step 2 – Narrow down your list to the first passive income product that you’d like to create. At first, you might have a couple of different passive income ideas rolling around in your mind. I really recommend that you start with just one idea and take that idea to completion before starting another. It can be difficult for a lot of people to get to the finish line when it comes to creating a passive income product. There are still a lot of steps involved, just like when you’re creating any other product. So that’s why I strongly suggest you start with one idea and get it created from start to finish. 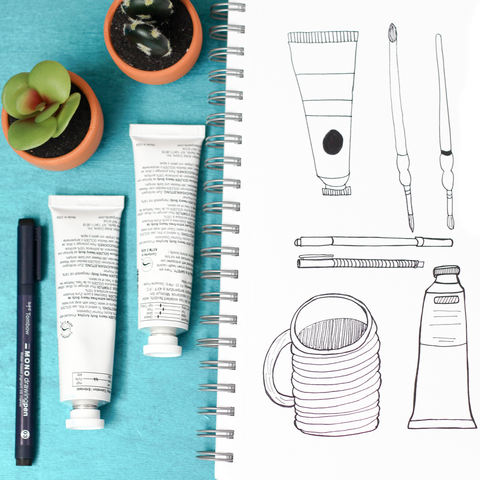 Step 3 – Outline your product and do all of the initial prep work. 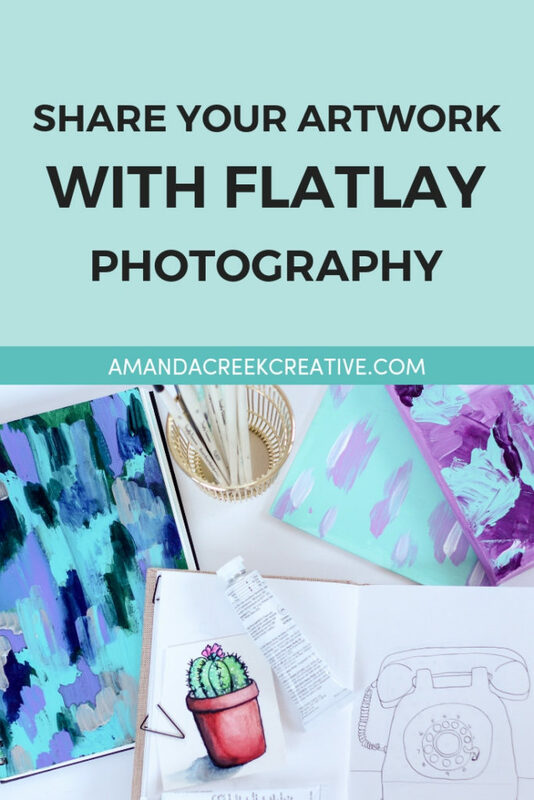 When I’m creating a passive income product, like a Skillshare class or a workshop, I typically like to take the time to outline my product first. I like to call this initial prep my brainstorming/planning phase. By taking the time to outline your product, you’ll make the execution phase go much more smoothly. I like to use Trello and google docs to organize my thoughts during this initial phase. Step 4 – Create your passive income product. This is where you’ll record all of your videos, draw all your sketches, or write the rough draft of your ebook. Whatever it is you’re creating, this phase is where you actually create the thing. I like to make what I call a rough draft or version 1.0 of whatever it is that I’m making. I don’t strive for perfection in this phase because not only is perfection a myth, but it’s also a way to get stuck and never reach the finish line. Get your product to a place where it feels complete, then before you publish you can go through and make it better. Step 5 – Publish your new product. During this step, you’re going to package your product up and get it ready to be seen by the world. This is typically when I’ll do the final draft of whatever I’m working on. That might mean that I’m creating slides and editing my videos if I’m making a new class for Skillshare. Or it might mean that I’m reading through my ebook one last time or adding in visuals to make the concepts in my book easier to understand. Take the time to publish your product in a way that makes you feel proud and eager to sell it. That will make the next few steps a lot easier. Step 6 – Streamline the process or delivery of your passive product. This is a step that many people fail to take. They will take the time to create a product, get it up on their website, and then wonder if it will ever make sales. I strongly suggest that you first go through the sales process yourself to look for any kinks that are making the process hard or confusing. Then you can even have a few friends or former customers join at a lower beta price. These beta buyers can let you know if the process is smooth and give you feedback on your product. Try to use this phase to make your product the best that it can be. In the end, this will help you to get more sales. Step 7 – Market your product to the world. After you’ve taken the time to put in all the initial prep work, then published your product, you’ll have to finish up by telling the world that it actually exists. To be clear, this doesn’t mean just mentioning your product in passing to your Instagram followers. This doesn’t even mean sending only one short email to your list. Nope. You’re going to need to follow up and tell your audience about your product repeatedly. I realize that for many creatives, this makes you feel antsy and like you’re probably annoying the heck out of your audience. Trust me, if you feel that way, it probably means that you’re not marketing your stuff enough. Take some time to put some proper marketing campaigns in place, and only then can you move on to create something new. 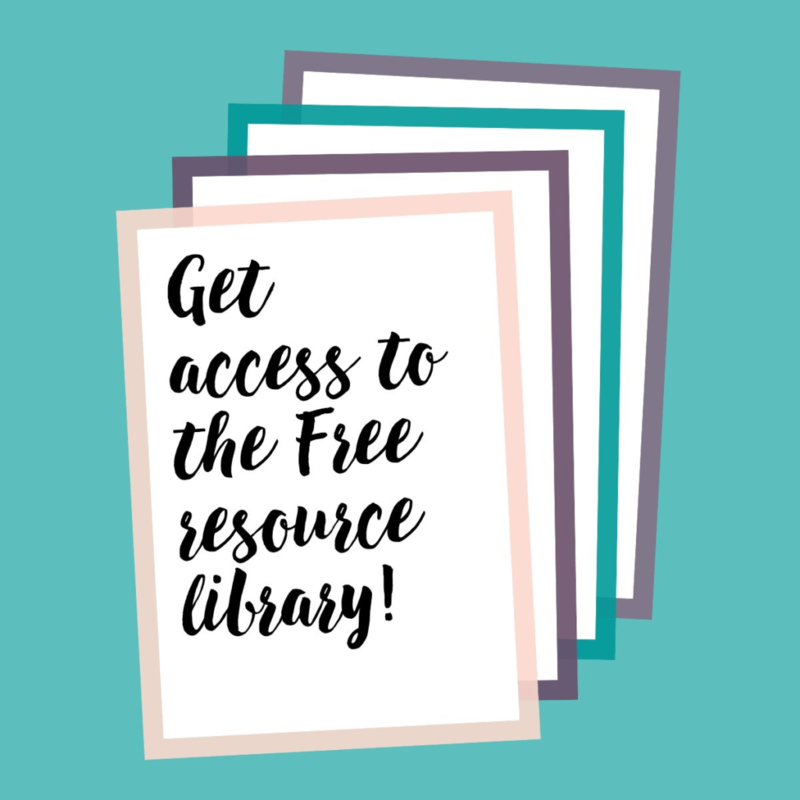 Step 8 – Create more items for the particular passive income stream that you’ve started. I have made the mistake of trying to create a gazillion unrelated products all at once, and have failed to follow through properly. Please, don’t make this same mistake. 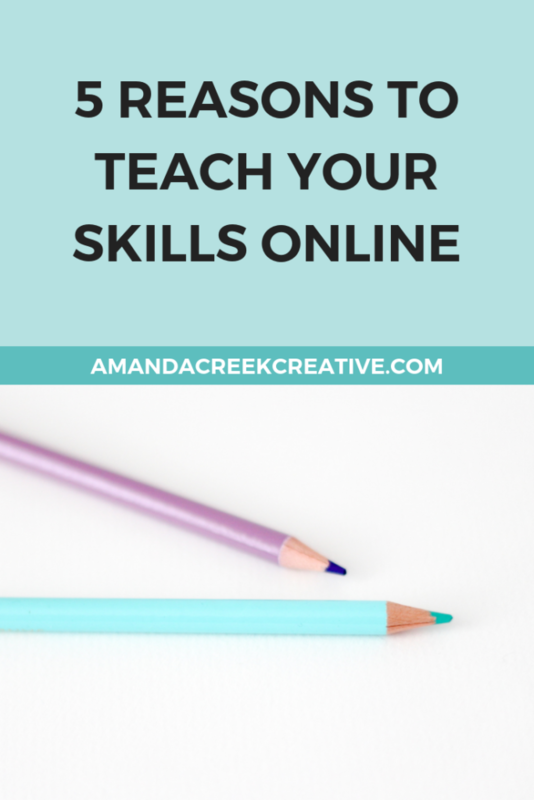 If you’re creating a Skillshare class, for instance, follow up with a second Skillshare class. If you’re making a set of Instagram caption templates, follow up by creating templates for Instagram Stories too. 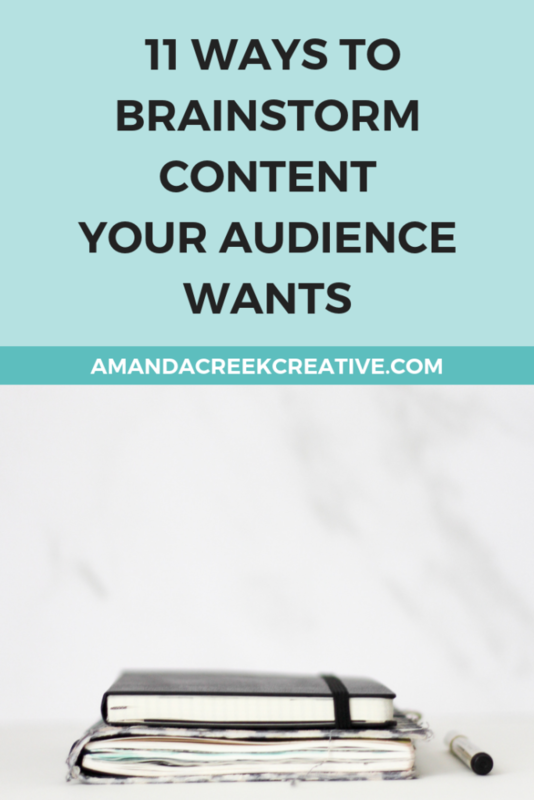 If you’re creating items for your Creative Market shop, create a few more in the same vein so that people will see that you’re the person to go to when they want something in your niche. If you only create something and quickly move on to the next stream of revenue, you’re leaving money on the table. Try to dominate this one particular stream that you’ve just started creating. Trust me, it will help you to create a more stable revenue stream in the long run. Step 9 – Finally, create a new stream of revenue. I am a big believer in not putting all of your eggs into one basket. For instance, if I just created a bunch of classes for Skillshare and never created anything else, I would be relying on all of my money to come from that one stream of revenue. If you’re making pretty decent money, you might ask why you need to start another stream of revenue. Well, the main reason is that things happen. For a very long time, I rested on the fact that I could make money from web design clients. And I did. I made good money by redesigning websites for creatives. That is until I got super tired. If you are able to create one stream of revenue and get it to the point where you have some income coming in consistently, I’m a big fan of then switching gears for just a little bit. You’ll switch gears to start building out that next stream and it will help you to bring in money from two sources of income. Then you can go back and create more products for the first stream if you want. But you won’t be relying on one thing to be your sole source of income. 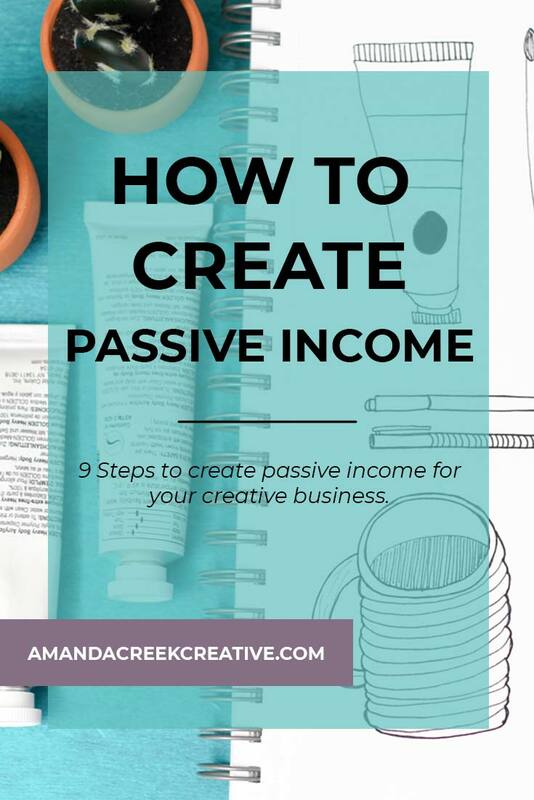 So there you have it, the nine steps that I suggest you take to create passive income for your creative business. Have you started on the journey to make passive income? What step are you on?